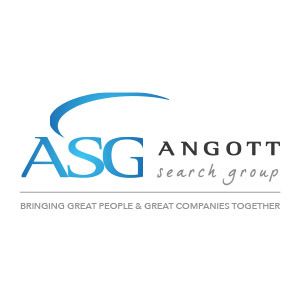 Angott Search Group has partnered with a thriving credit union client in their search for multiple Mortgage Loan Officer positions in the Metro Detroit area. This person will meet established loan quality and production goals by proactively soliciting new external first mortgage loans through activity based outside sales initiatives that build productive, long lasting relationships. Effectively and persistently networks to generate leads that result in new mortgage loans. Uses activity based selling strategy with external contacts including realtors, builders, and established client base in order to meet production expectations and provide prompt and professional service. Originates quality loans by taking accurate and complete loan applications including collecting, examining, and evaluating borrower’s financial and personal information, asking high impact questions, and recommending appropriate lending products to meet borrower’s needs. Communicates effectively with borrowers, members, and other outside stakeholders to update them on loan status, timelines, and any loan closing provisions. Documents follow up on cancelled appointments/applications and pre-approval applications. Attends purchase closing transactions to network with realtors and further develop relationships. High school diploma or GED and 2 years of current mortgage banking origination experience required. The ideal candidate will possess a current book of business with established business relationships and CRM or other relationship tool experience. NMLS (Nationwide Mortgage Licensing System) licensure and registration is required.